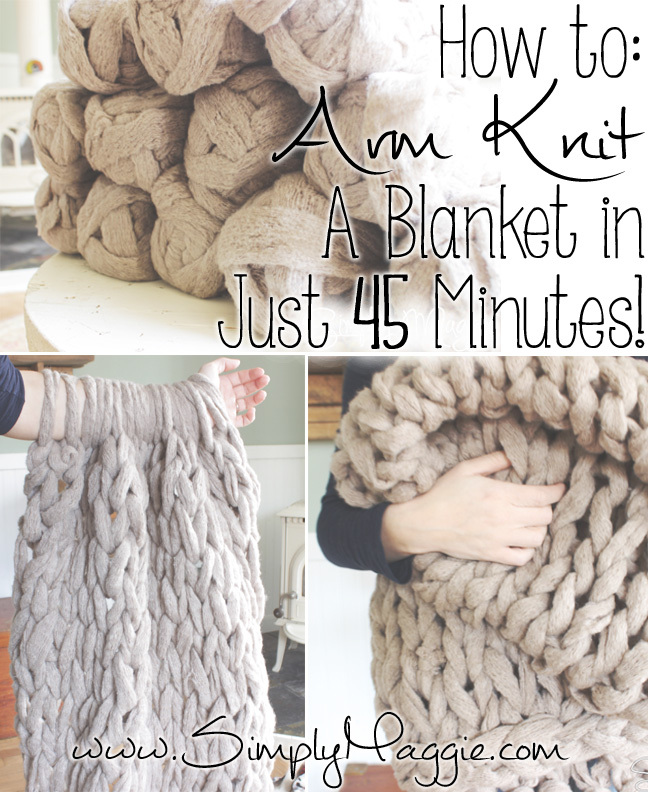 Home Knit and Crochet	Arm Knit a Blanket in One Hour! 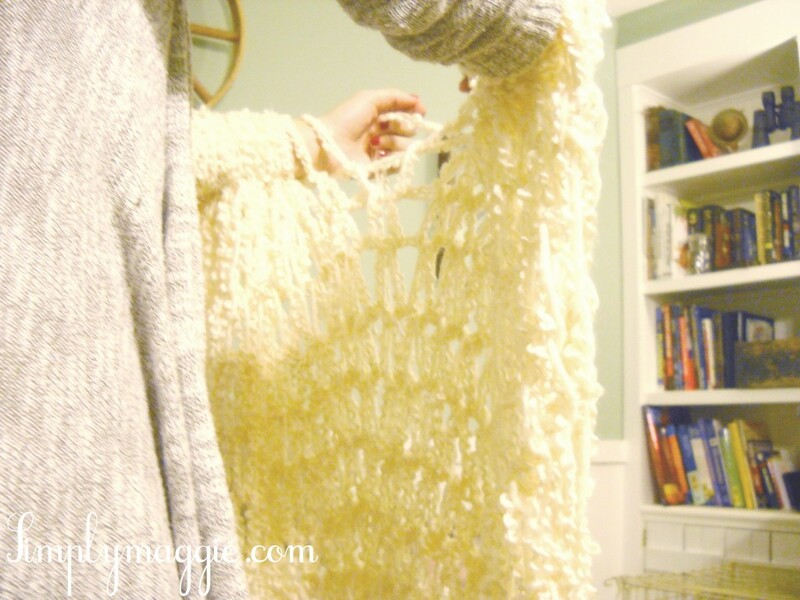 The fastest way to knit a blanket! This was about 12 rows in. I had to then be done for the night because I started to get low on yarn. As you can see in that picture I used 3 skeins of yarn at one time. All super bulky yarns. That seems to work best to keep the blanket looking full. LOVE THIS and your scarf!!!! Great question! haha. I actually had to take mine off my arms because I ran out of yarn. What I did was, I found a piece of left over electrical wire (my husband is an electrician) and put all the stitches on there making sure to get them all! And then I bent up the edges and put it in a safe place so no one would touch it. Was thinking a tube from wrapping paper would work well- straight and should be long enough to hold everything. Just be careful it doesn’t slide off. This is exactly what I did and it worked great! Cello tape either end. It will not stick to the yarn, just hold it in place! I use my dowel I have for my broomstick pattern crocheting. Works very well! This is amazing I can’t wait to show my grandaughters as they will love it. Thanks so much! What size was your blanket when you finished with the 6 skeins? What type of yarn did you use? Wool Ease Thick and Quick in the color Linen. How large do you estimate the finished blanket will be? I will have to get back to you on that one with exact measurements. It will be more like a throw blanket rather then one to cover your bed with. When you add the next ball of yarn, do you simply tie a knot to attach the ends? I’m also interested to hear what the final dimensions are when you finish. Thanks! Yes, that’s all I’m going to do. And I should have it finished up today so check back! Love this! I can’t wait for the tutorial. 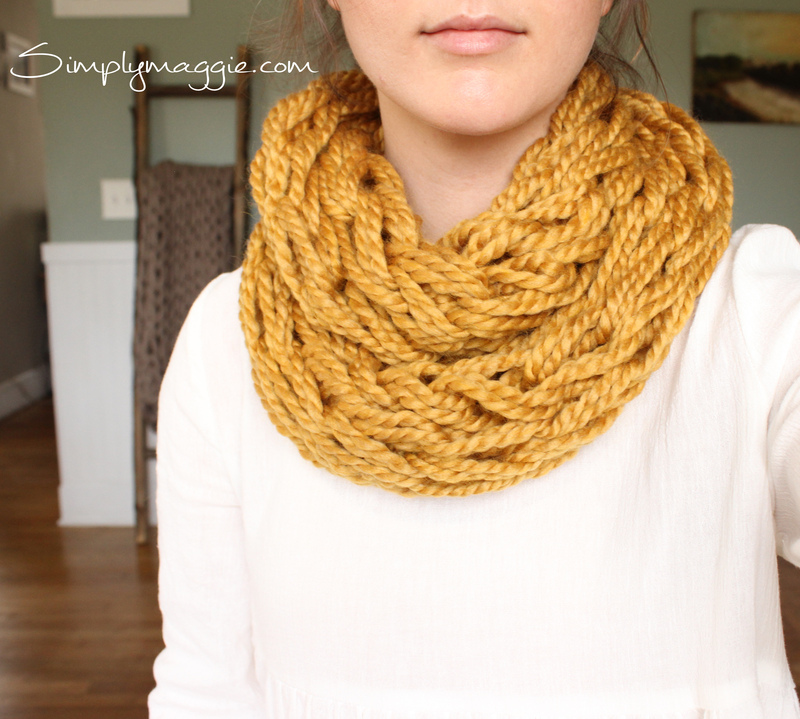 I found your scarf tutorial off pinterest and I really want to try it. I suppose I better start off with the scarf before I attempt to make the blanket because I’ve never knitted before in my life! Thanks so much for making all of these tutorials. This looks beautiful, can’t wait to see the video! Thank you Maggie! 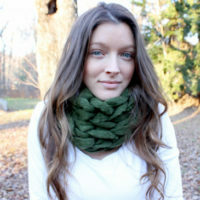 I love how my scarf turned out and am really interested to see your final product and how you use it in your home! I love the textures of the yarns you are using. Can you make a video of your proses of making the arm knitted blanket? 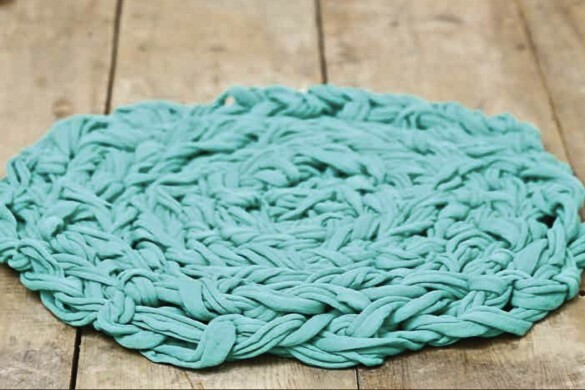 Is it possible to make a blanket with one ball of yarn? No. That wouldn’t be enough yarn. I tell you in my video how much I use. How much yarn does this take (without tripling up, I guess)? 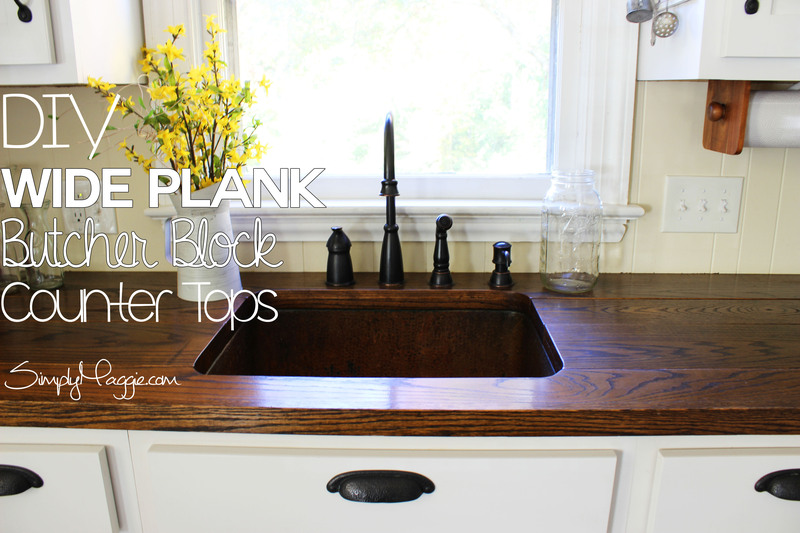 I am excited to try this and need some supplies! Thank you so much! Hello! I bought 2 balls of super bulky yarn and had about 1/4 of each one left at the end. I don’t have the packaging that said how many yards. If you watch to the end of the video I show how. Yes:) it would make it fuller. I’m sorry. I no longer have the yarn packaging so I’m not sure of the yardage. You may be able to look those yarn up online and see how much comes in each skein. I used about 3/4 of each skein. what were the measurements of the final blanket? I just want to know in case I want to make it bigger or smaller! I’ve made this, it doesn’t keep me warm. what gives? It’s a light weight blanket which is why I said its great for spring or early fall. 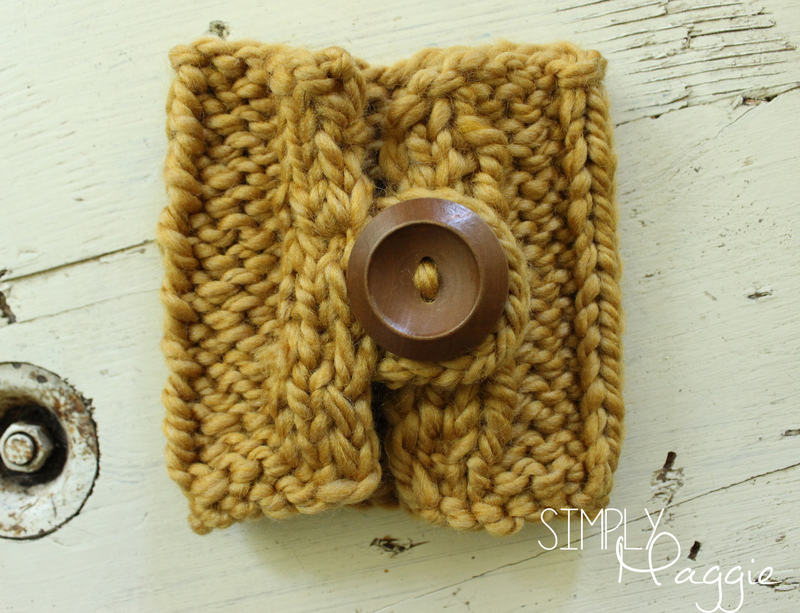 To make it warmer you could use a giant size yarn so the holes are smaller. I am so attempting this.. I am not a knitter in any way. But this looks easy-ish!! Is there 1 different kind of wool in that picture?? As I siad this is all new.. so some of the stuff I have to google…. How long did it take you approximately to finish one blanket? How did you add on more yarn when you ran out? 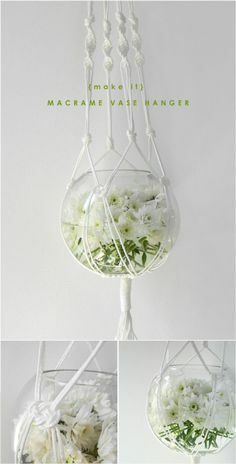 I might try this using PVC plumbing pipe. I looked through the comments and didn’t see this one, but forgive me if it’s there. What adjustments would you make if you were making this for a child? Would you only do half the stitches and estimate the length? Your professional opinion would be much appreciated! Yes, I would recommend half the amount of stitches (6) and maybe be able to wrap around once. ^^Sorry that comment is in reference to the infinity scarf! What do you do if you have to stop working on it…what do you do to prevent dropping stitches? 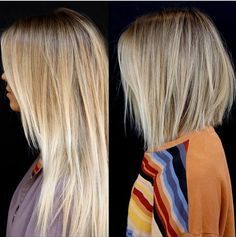 I would like to try this but I don’t see the tutorial for it posted. Can u repost the link maybe! 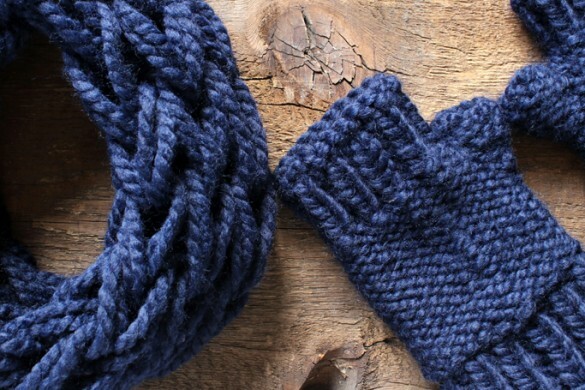 For those who have never knitted, remember this is “Arm Knitting”….knitting with needles is not done with this technique. You would be very confused if you tried to knit with needles in this fashion…can hardly wait to make my blanket! Thank you for sharing your pattern. Your creativity and talent are amazing. 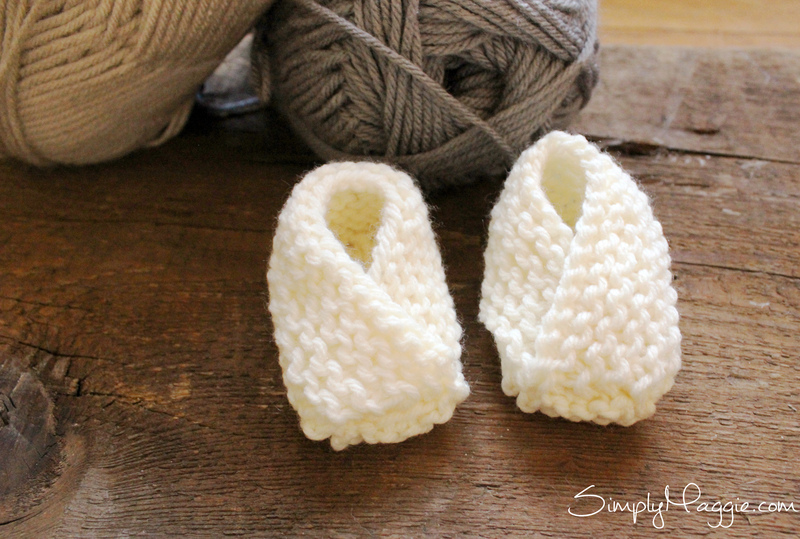 how do you pick up where you left off to continue with new yarn? How to knit and. Crochet? I want to learn how. I mostly crochet don’t know how to knit. Love something new patterns plz. this sounds neat. cant wait to try it. I would love too try the knitting with my arms. I would love to try this. How do I get the directions. Such a neat idea. Thanks! 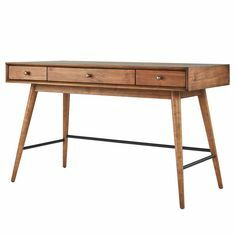 please send me instruction on this and other things to my email. Hey there. You can sign up for email subscription at the top of any blog post. Just enter your email where it says “Email Subscription” and hit enter. thankyou for these instructions .very interesting . never seen this before. 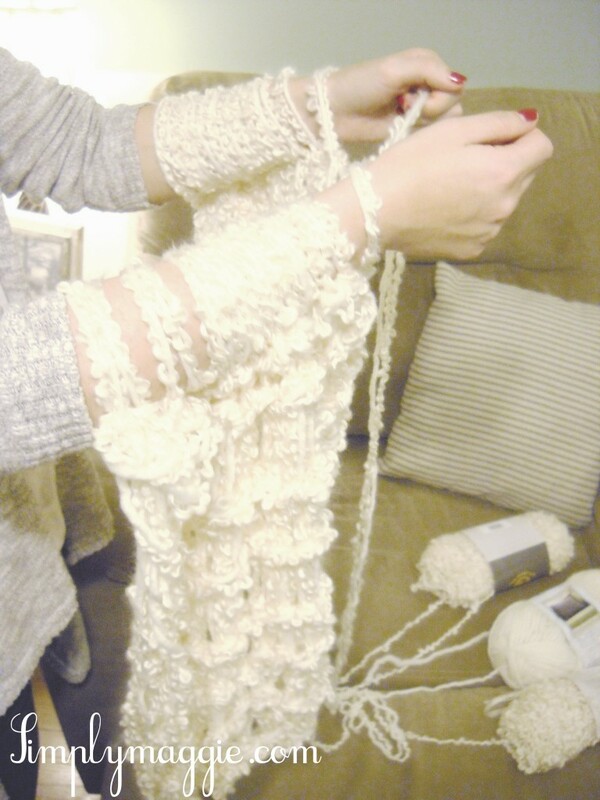 I would love to try this arm knitting. Anxious to try to make these things. Sorry if you have already answered this, but would you recommend making this as a baby blanket? (My concern is that the holes my get caught up in the tiny little feet and hands.) if you think this could be used as a baby blanket, how would you modify the pattern? I.e. How many stitches would you originally cast on/how many rows would you knit? Thank you so much for posting this! My 3 year old has a favorite blanket someone made for him, and it has a huge hole in it from him taking it everywhere with him. 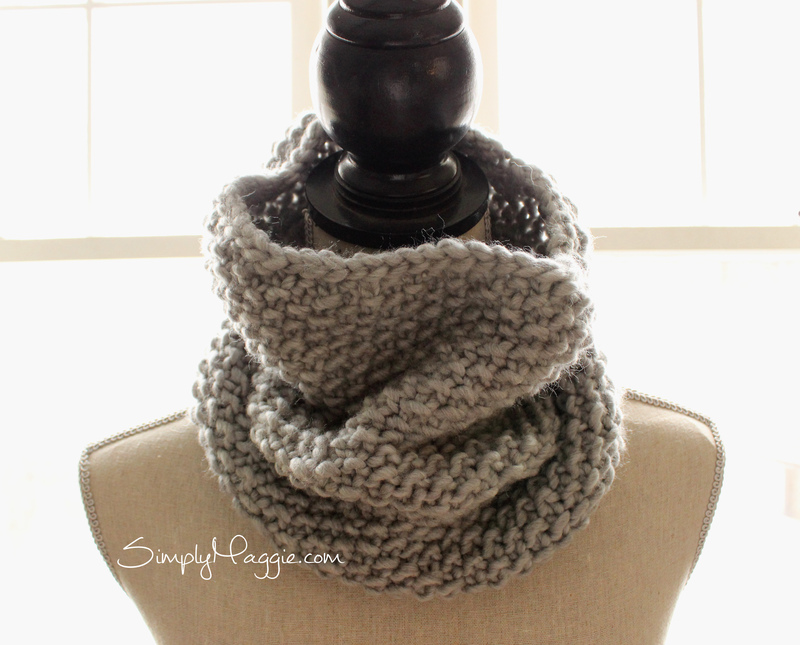 I cannot knit to save my life, but I definitely think I can do this! HI Maggie. Thanks for this post. 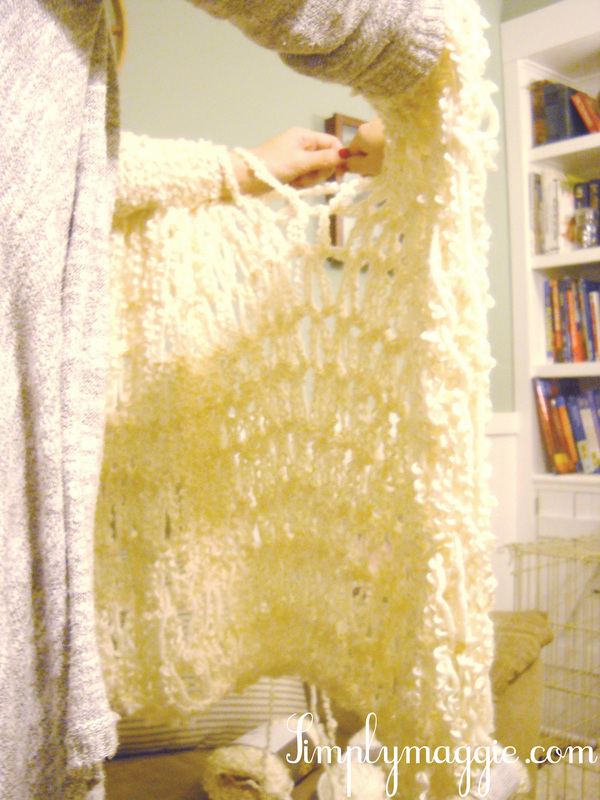 I want to know if there is a way to arm.knit without ending up with giant holes all thru the blanket? 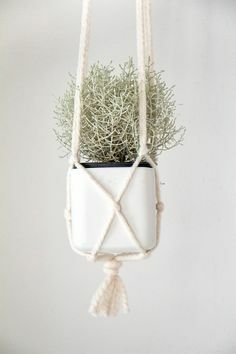 Is there a way you can do it tighter by maybe using thicker yarn? Hey, I saw a pin for the blanket and it looked like fun. I have the material and stuff but I seem to be having issues with the second step of knitting. I can’t seem to get the stitches to tighter and when I do, there’s long strips of yarn hanging to my casting arm. Any advice for what I should do? How many balls of yarn did you use? And how do I add on another ball with making a knot obvious?